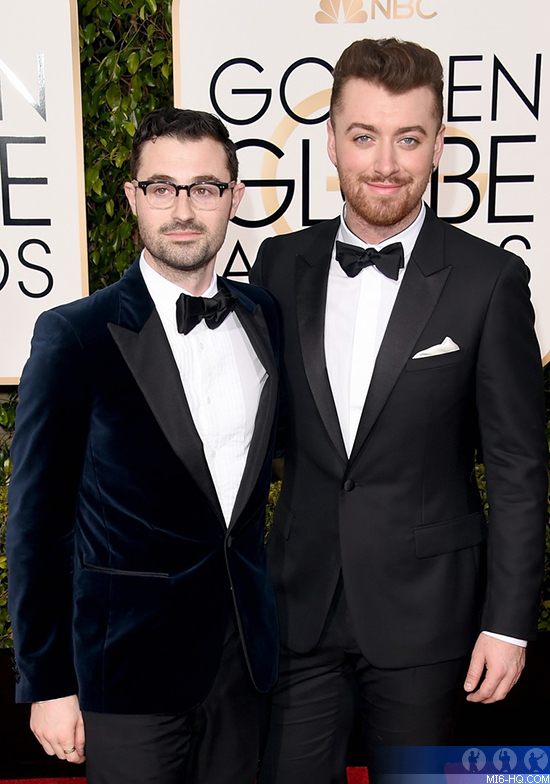 Singer-songwriter Sam Smith and his producer Jimmy Napes took home the Best Original Song gong for his "SPECTRE" theme, "Writing's on the Wall", this evening at the Golden Globes. 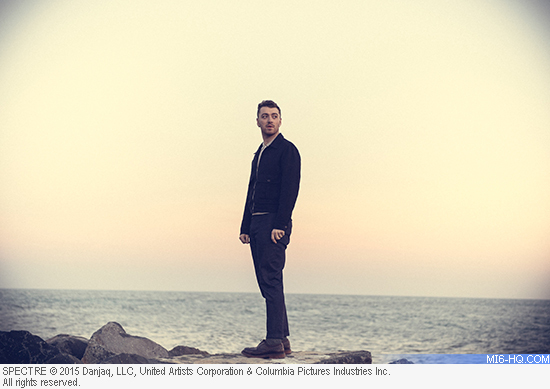 Smith and Napes took on some stiff competition from popular artists such as Ellie Goulding and Brian Wilson, and the pair remained humble 'til the last. "I genuinely didn't think we were gonna get this," said Smith, accepting the award. He went on to thank producer Barbara Broccoli and director Sam Mendes. Katy Perry presented the pair with the award. Also picking up awards was Matt Damon for "The Martian", Kate Winslet for "Steve Jobs", and composer Ennio Morricone for "The Hateful Eight".